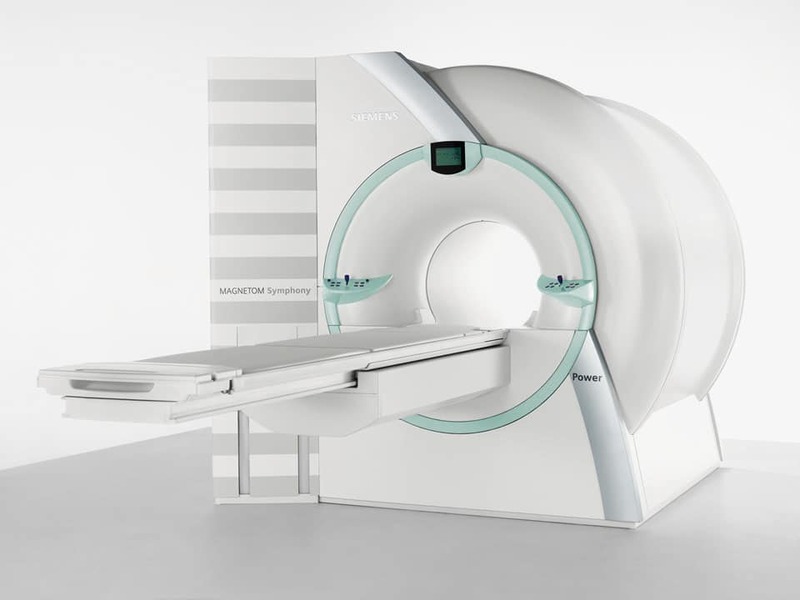 The Siemens Magnetom Symphony 1.5T is one of the world’s in demand 1.5T MRI systems in its class. It uses cutting-edge applications that will accelerate your imaging performance like never before. When you use this system you will be able to view the smallest details with incredible clarity. The Magnetom Symphony 1.5T is an easy to use system allowing you to get started on imaging right away. Once you get started using this system, you will be able to breeze through your exams. You will be able to provide your patients with faster and more comfortable evaluations.